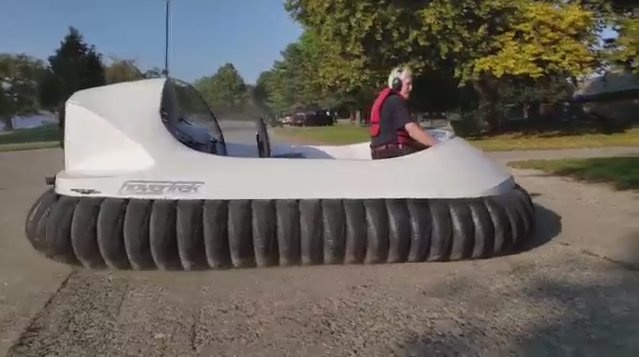 The Utilitarian Hovercraft: Get the job done! 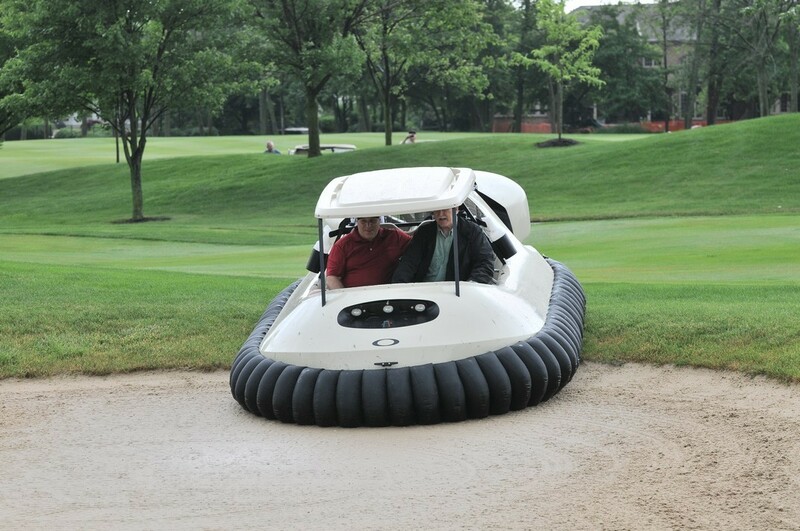 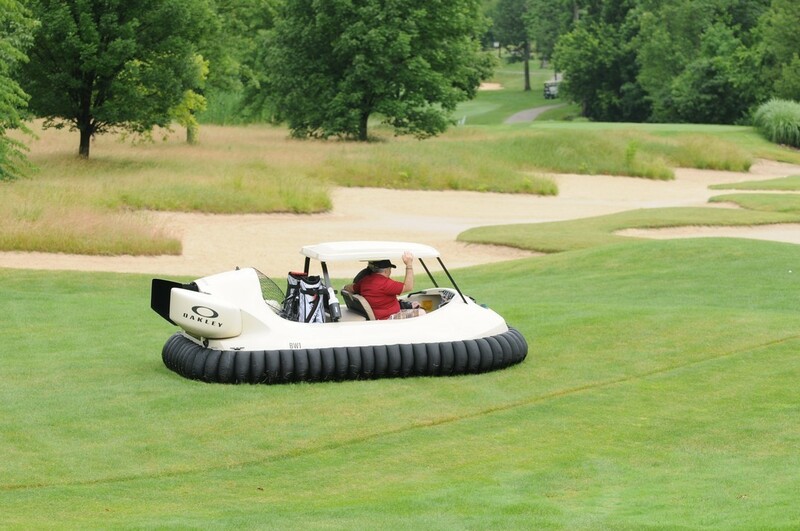 Neoteric hovercraft are customized and utilized throughout the world for a wide variety of commercial applications. 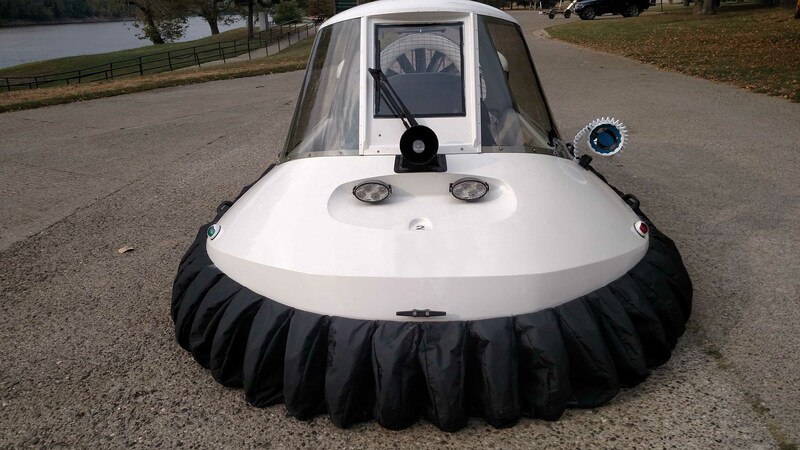 Discover exactly what is involved in building a hovercraft as you read the experiences reported by customers who assembled the Hovercraft from a Neoteric Partially Assembled Kit. 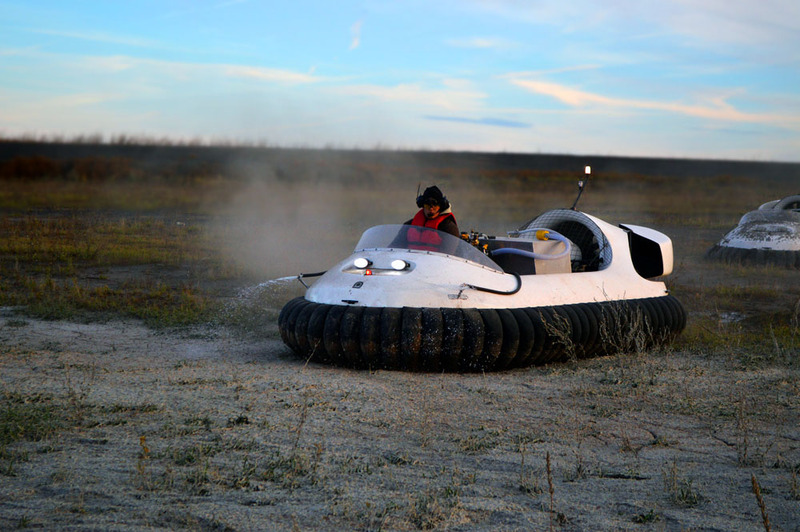 These reports include step-by-step photos and lots of helpful hints and tips for building a hovercraft. 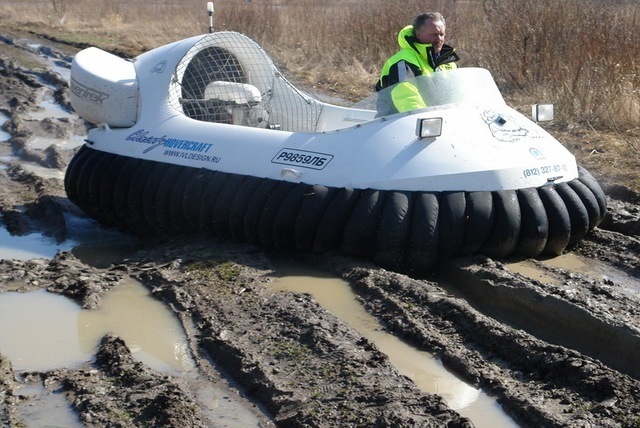 Discover exactly what is involved in building a hovercraft. 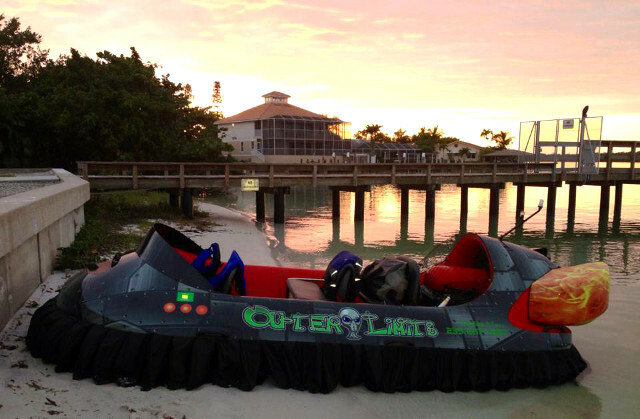 These unedited reports are from customers who constructed their own hovercraft from Neoteric Partially Assembled Hovercraft Kits. 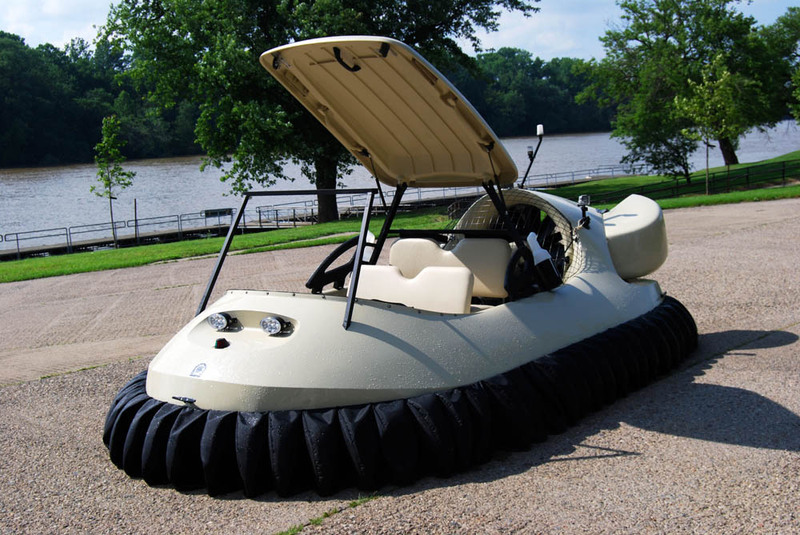 The gator military special edition was developed for Military and Policing operations. 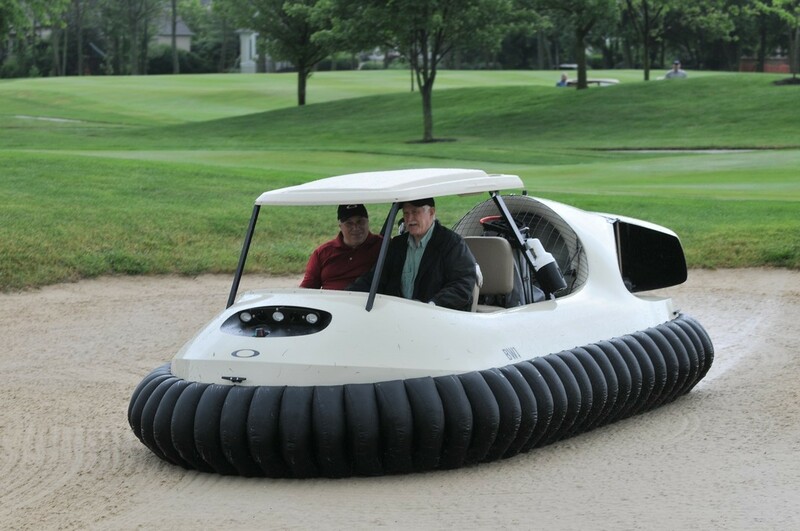 Functions with or without cabin. 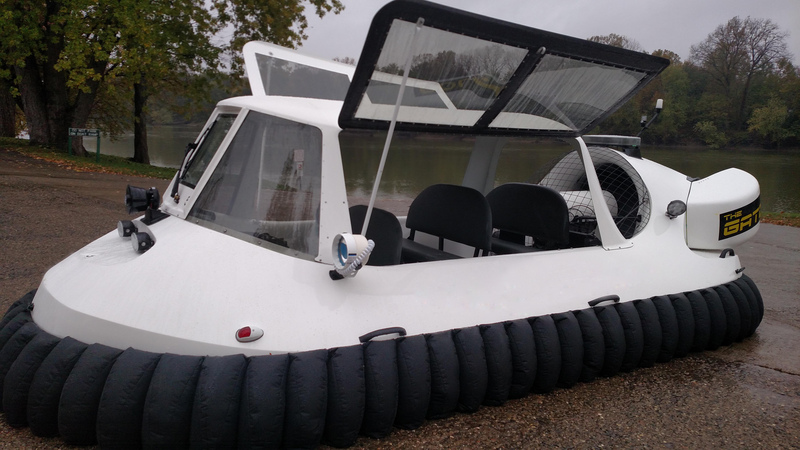 Includes cabin, safety glass windshield and side doors. 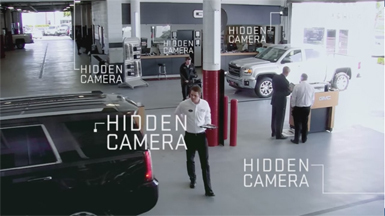 Assembled with military grade equipment. 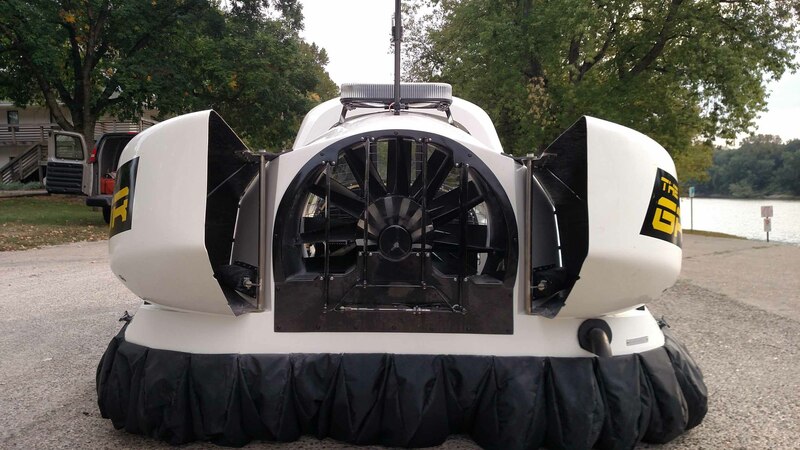 Including Hypalon skirt system, reverse thrust system. 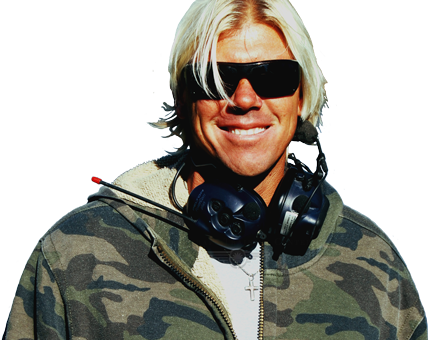 Contact Neoteric for each countries price. 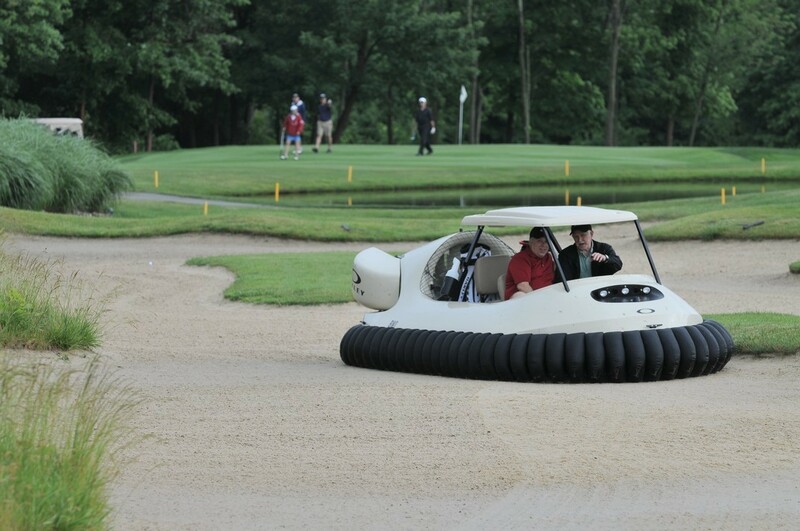 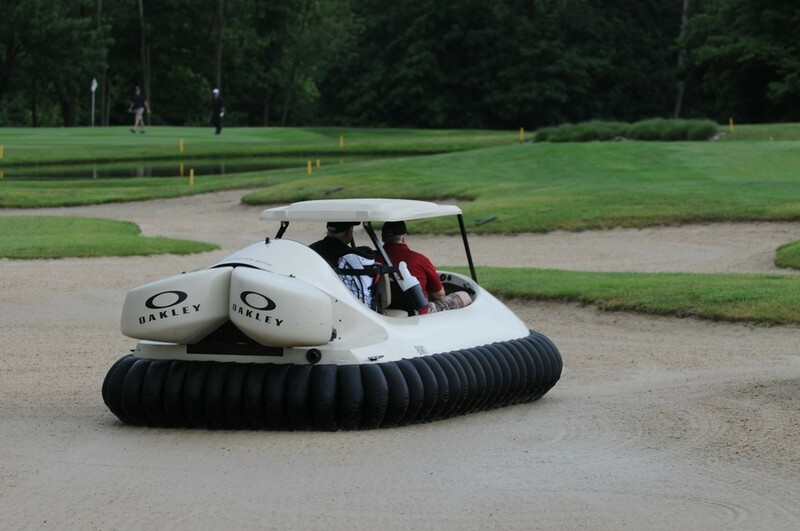 Bubba's Hover was developed for Think Modo, Oakley and Bubba Watson for promotion of Oakley products. 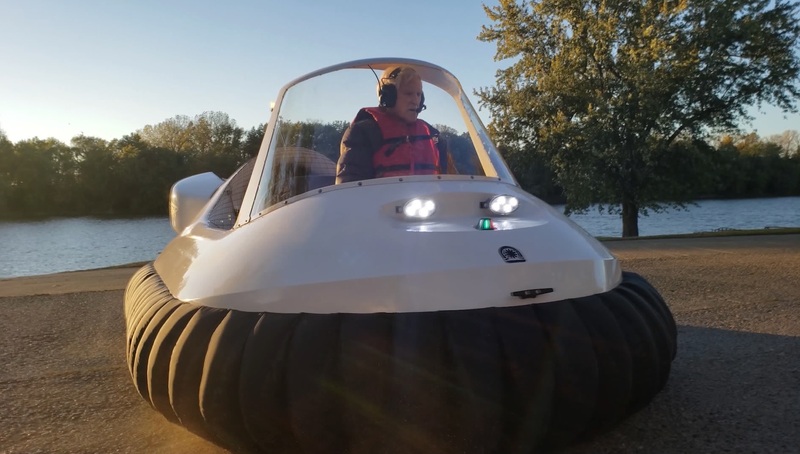 Neoteric provides free certified Hovercraft Pilot Training to each customer at our Terre Haute, Indiana location with the purchase of a deluxe model. 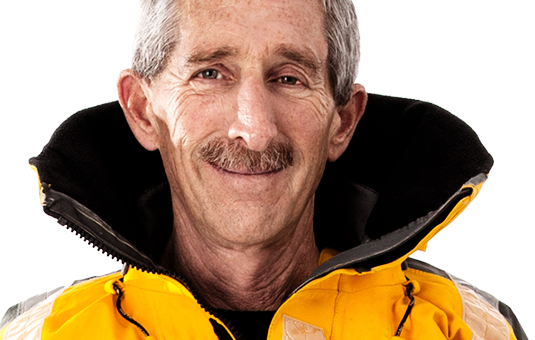 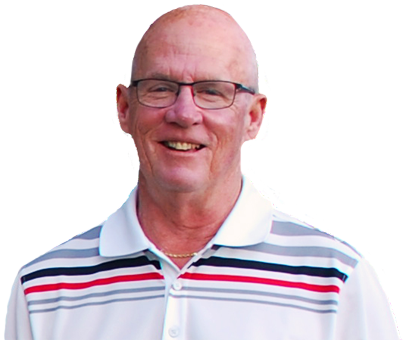 Without purchase, pilot training is available for a fee, see (Neoteric part#16780). 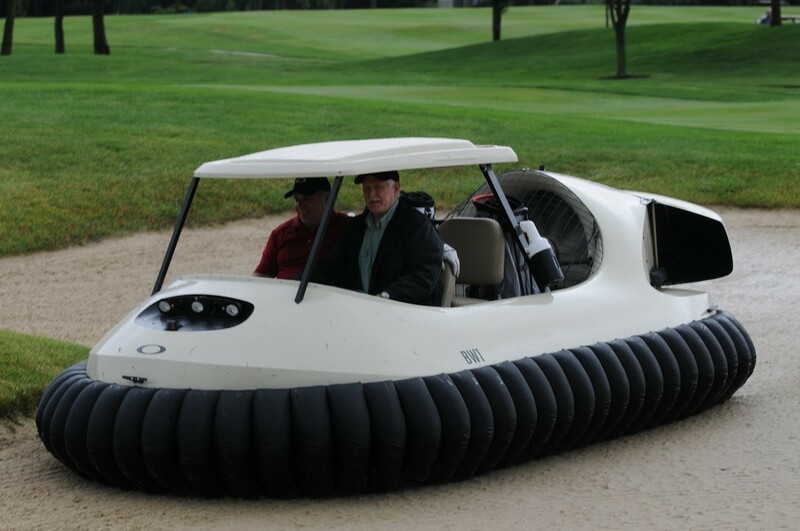 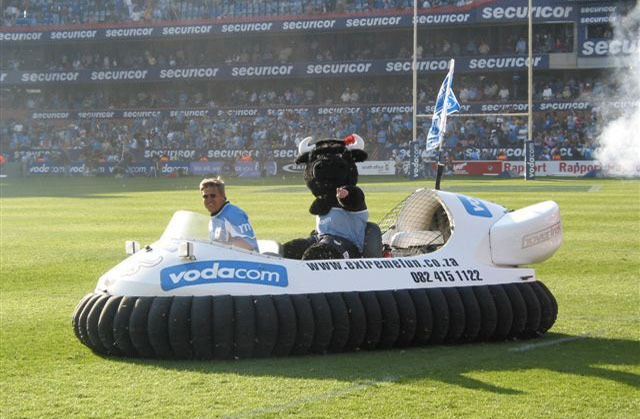 Convert training fee for a deposit should you decide to buy any Neoteric hovercraft. 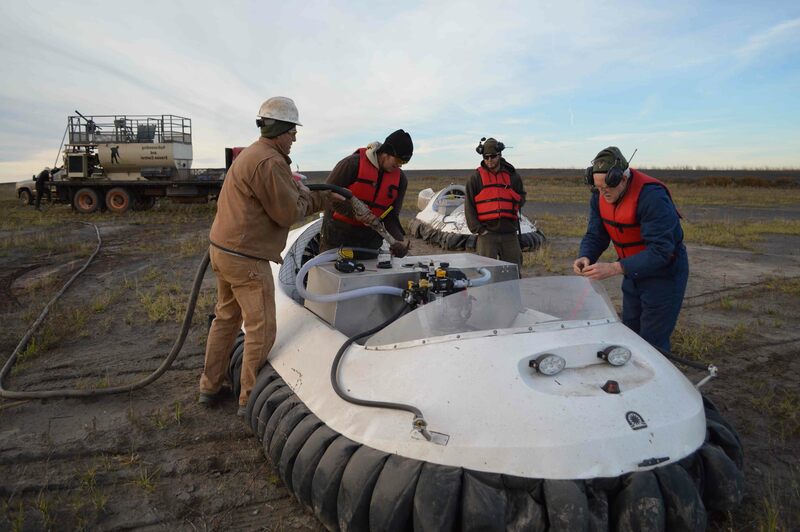 Additional student(s) can attend classroom session for free, full fee applies for hands-on training.